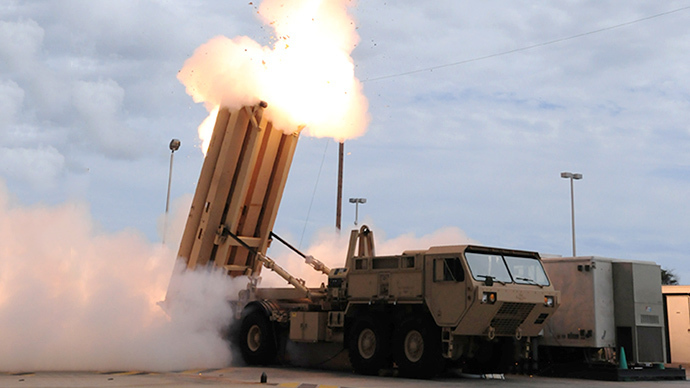 The radar is designed to automatically detect and track airborne targets such as ballistic missiles, stealth aircraft, or drones, as well as hypersonic targets. In the circular scan mode the complex is able to track up to 200 aerodynamic targets at a distance and at altitudes of up to 600 kilometers. 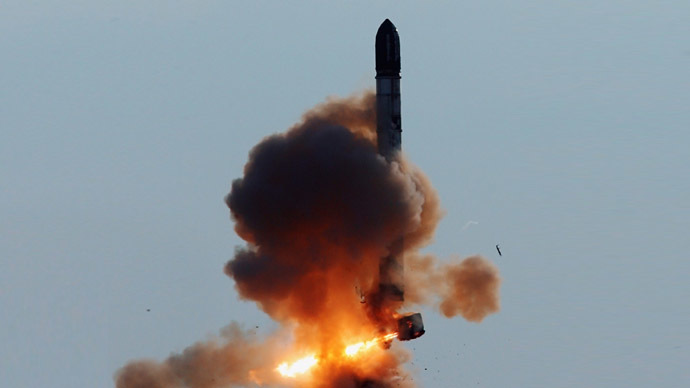 In sector scan mode, Nebo-M can track to 20 ballistic targets at ranges of up to 1,800 kilometers and at an altitude of up to 1,200 kilometers. 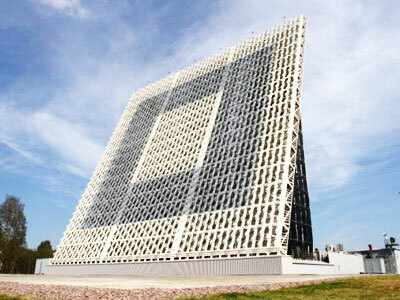 In October, the Russian Defense Ministry unveiled plans to build several new anti-missile radars in order to cover the entire territory of Russia by 2020. 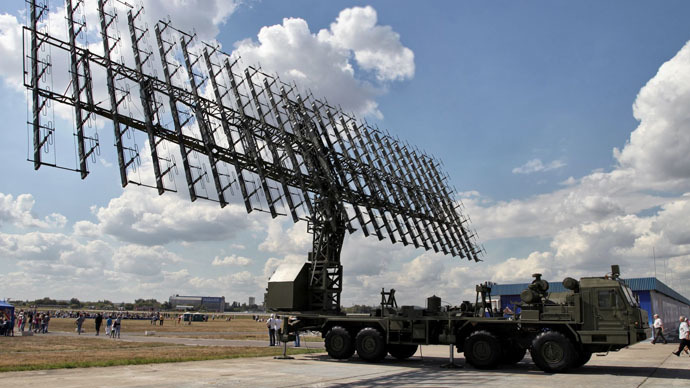 Moscow also announced that an early warning radar station in the western Kaliningrad Region would be put on full combat duty by the year’s end.